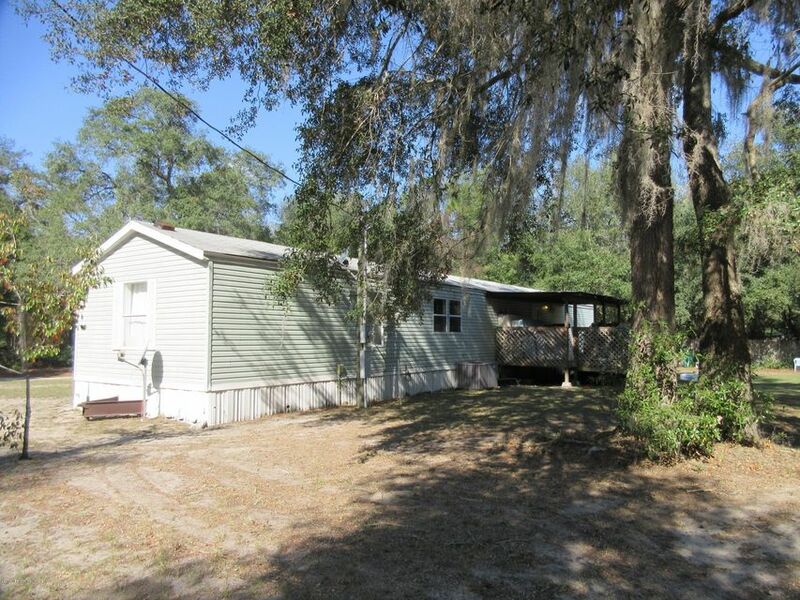 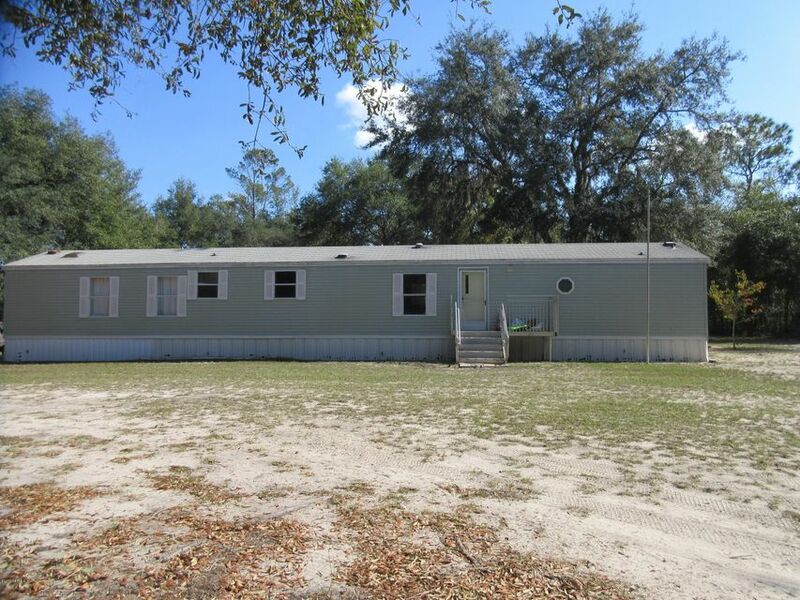 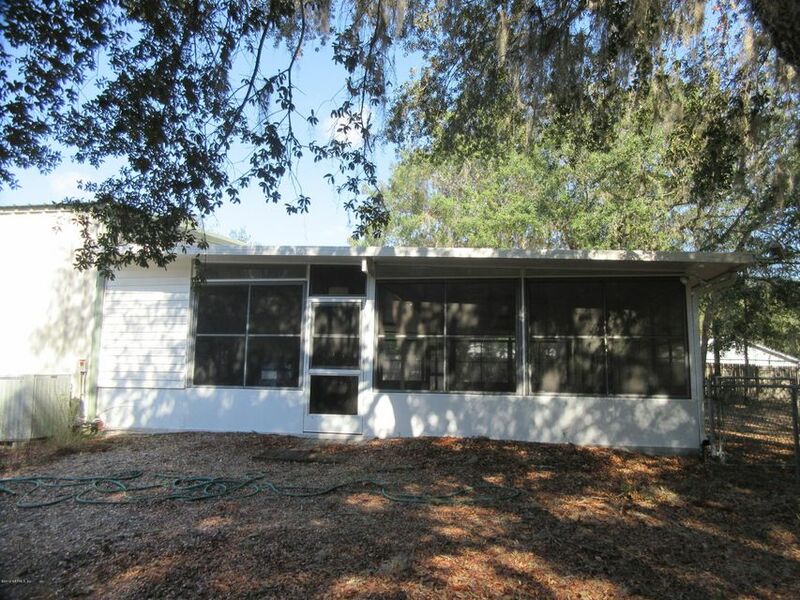 Former day care center with 3 BR 2 BA mobile home located behind. 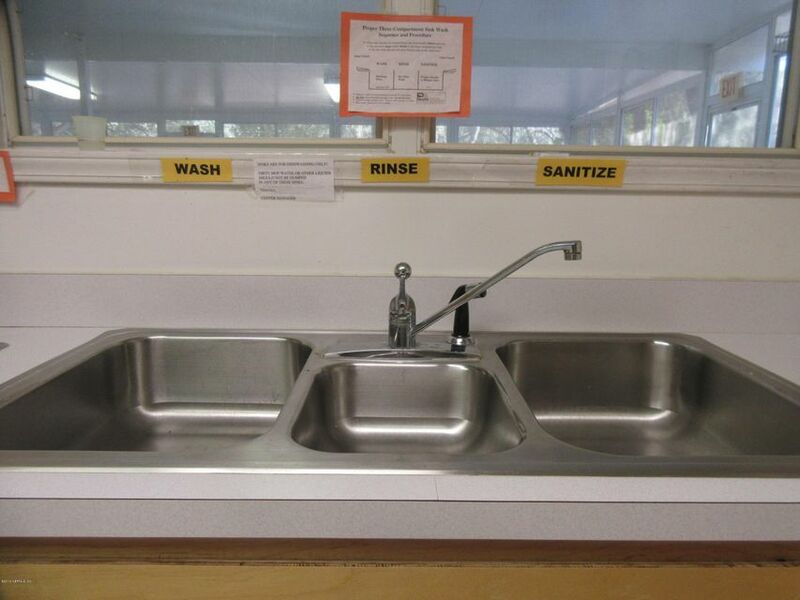 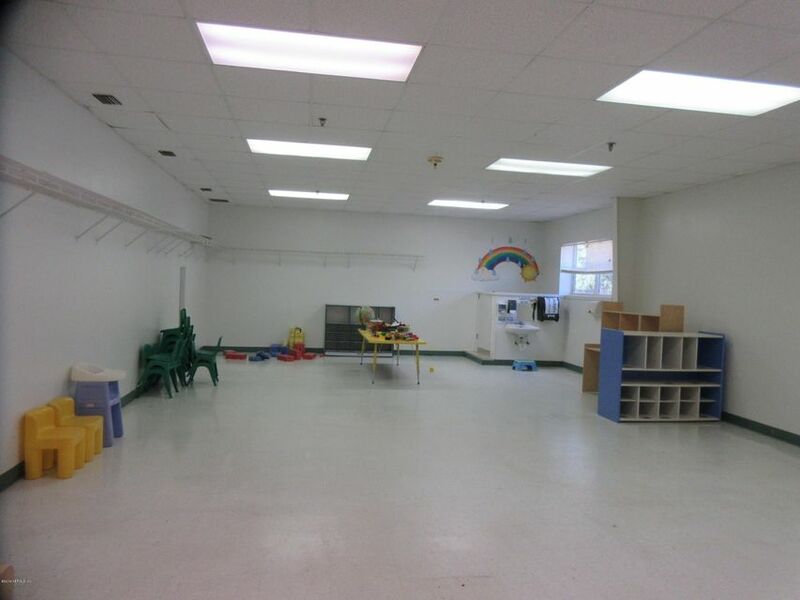 Zoned PS-1 for churches, synagogues, temples, private school, preschool, day care, seminaries, public education facility. 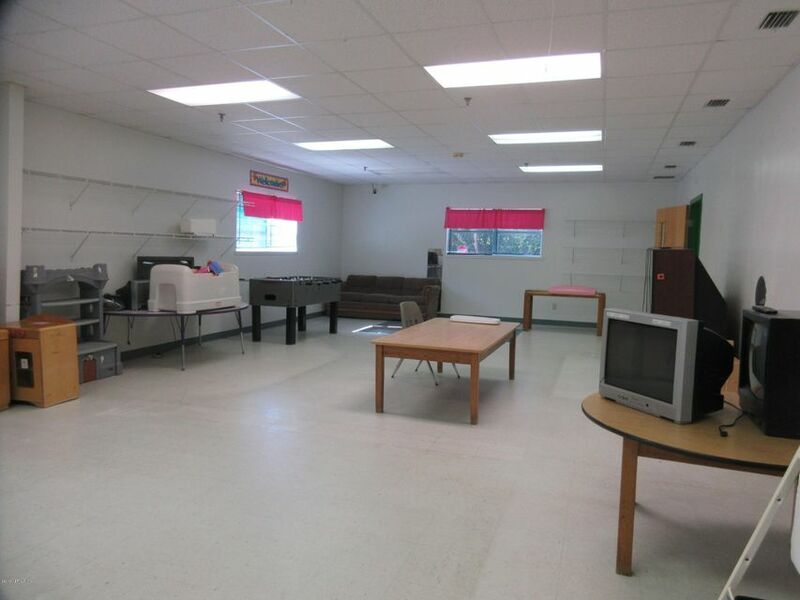 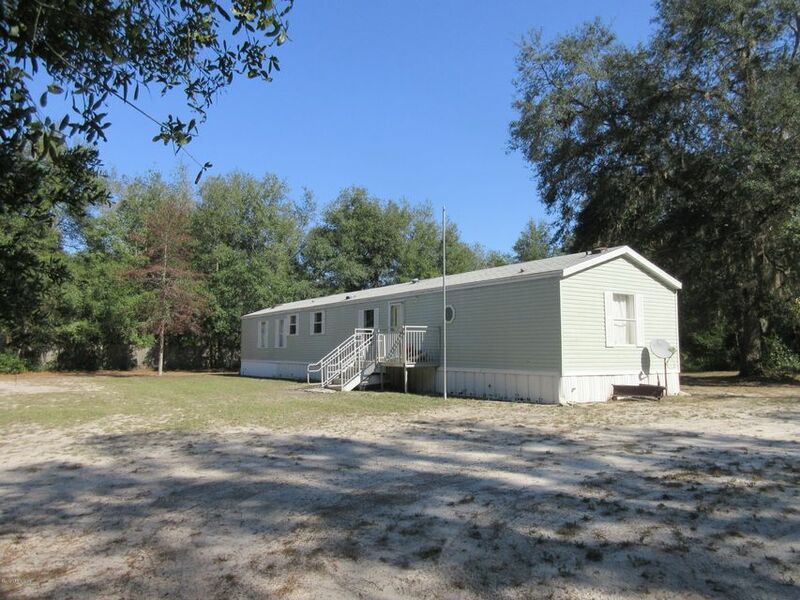 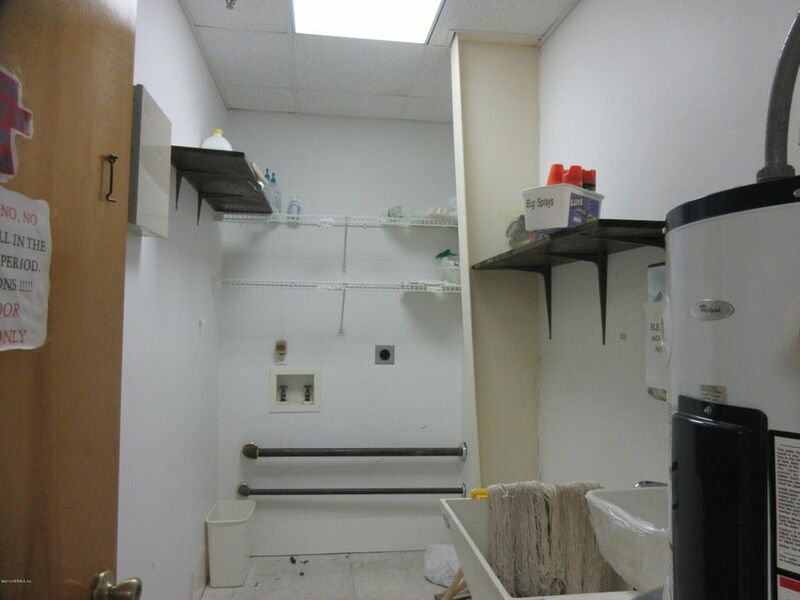 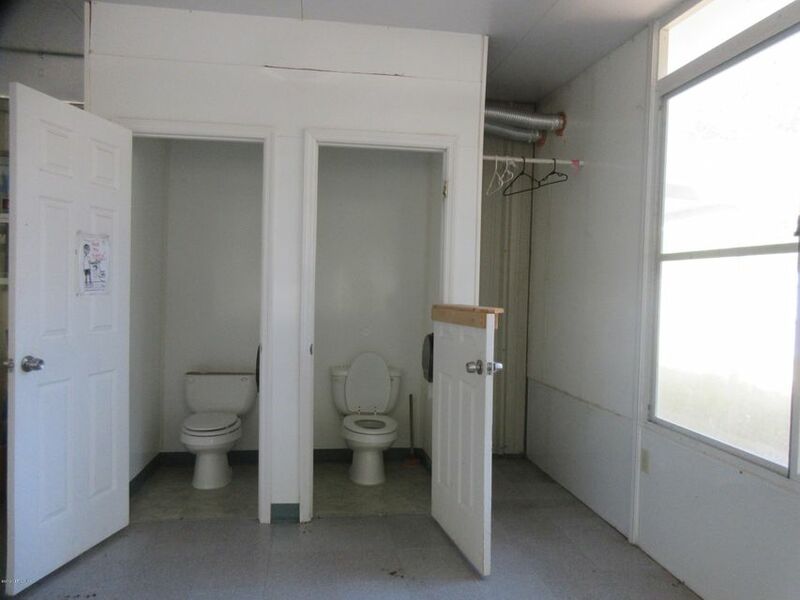 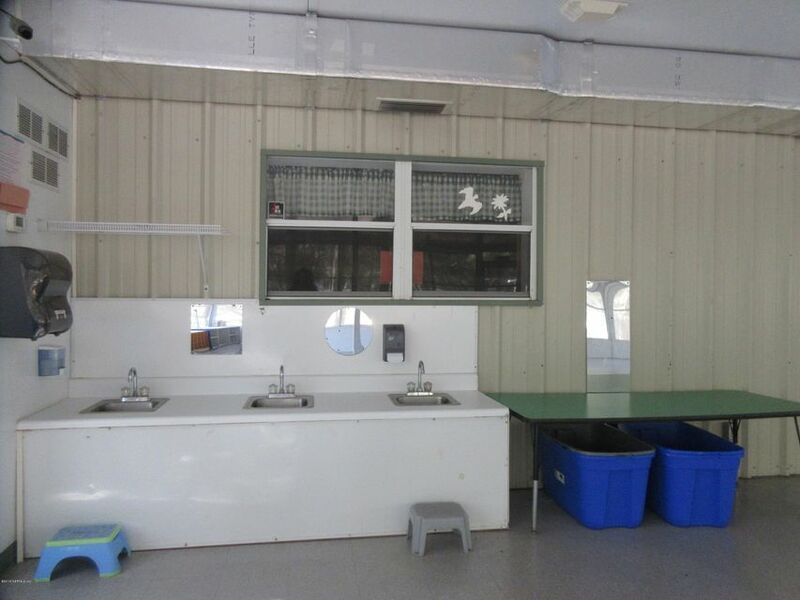 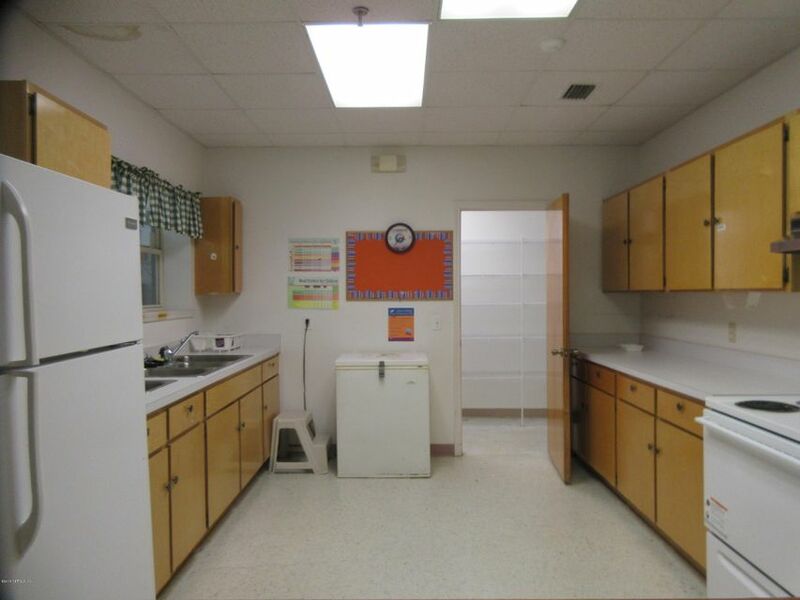 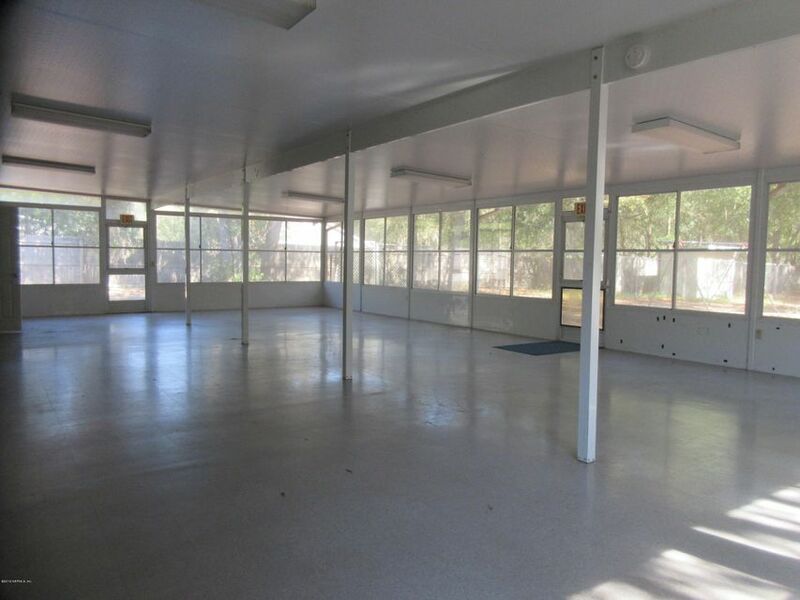 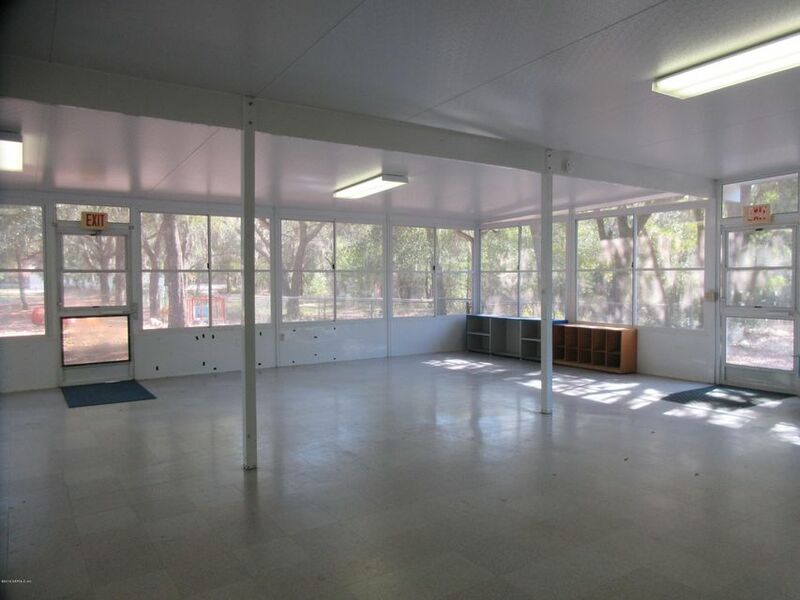 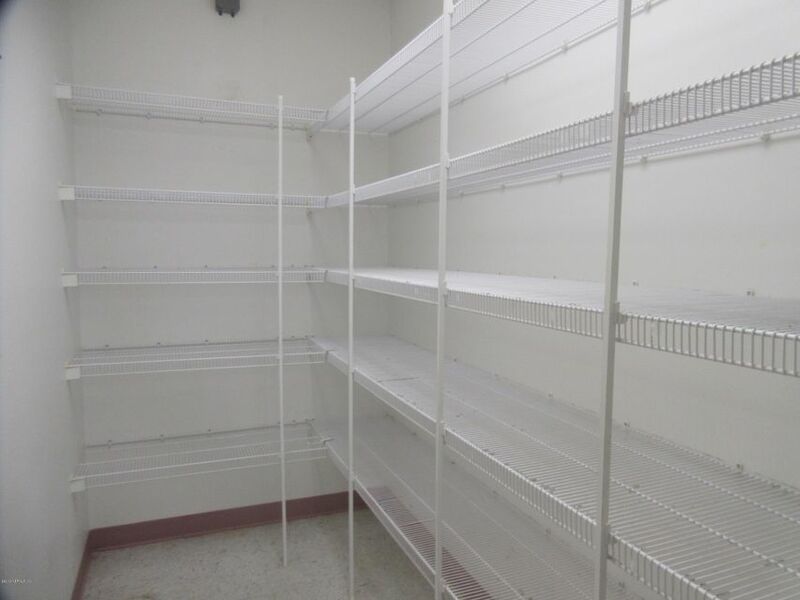 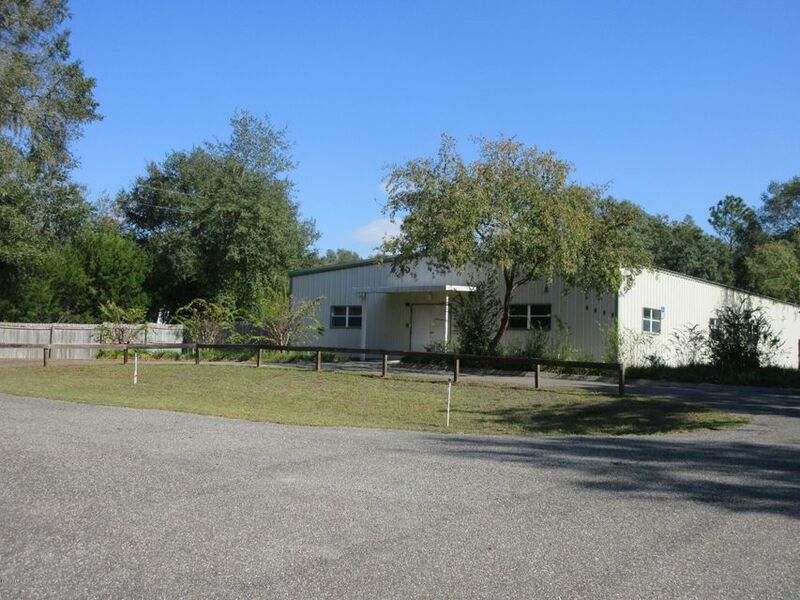 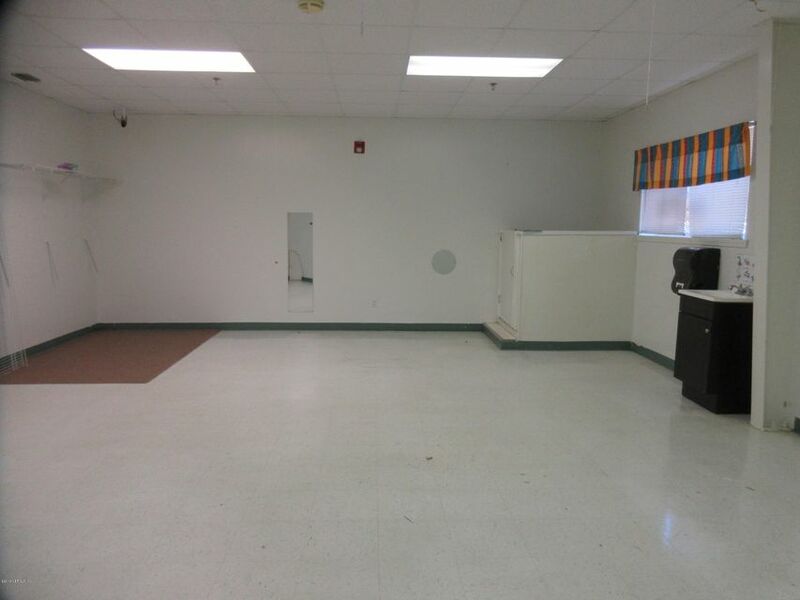 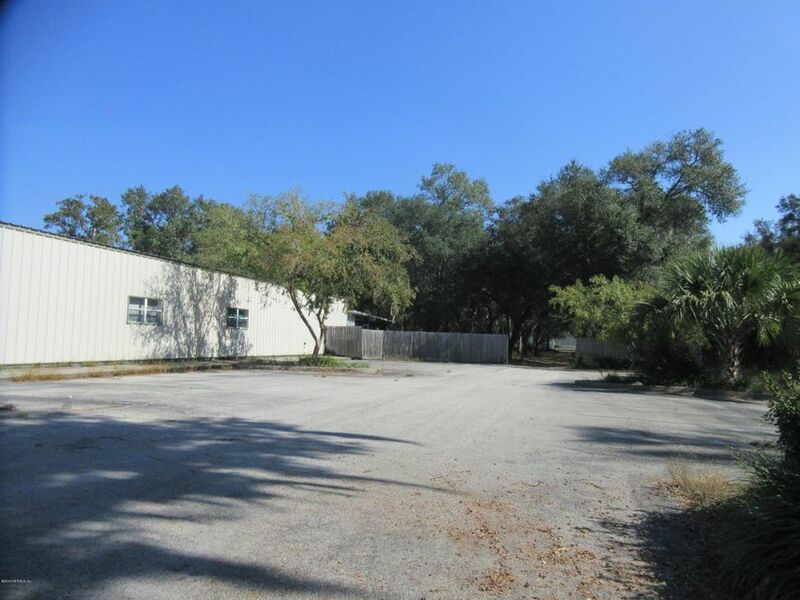 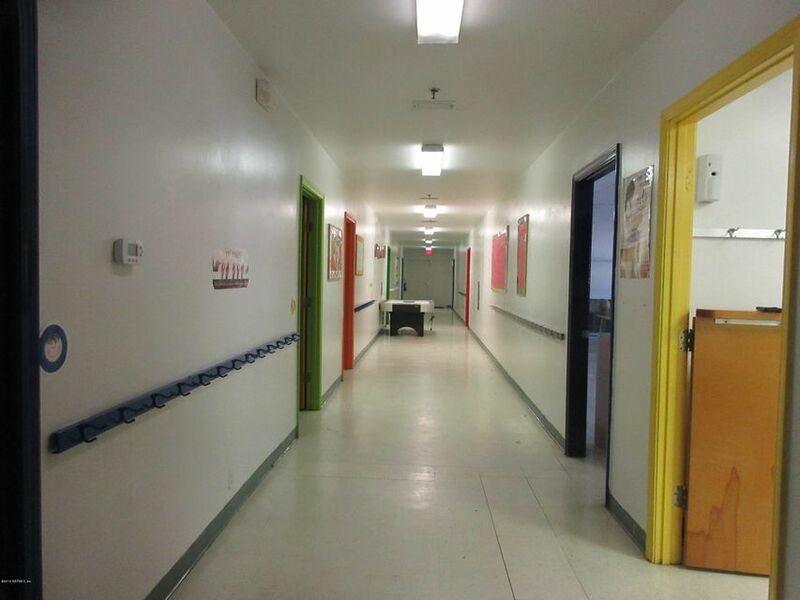 Building has five large rooms, two restrooms, full kitchen and utility room with sink and washer/dryer connections. 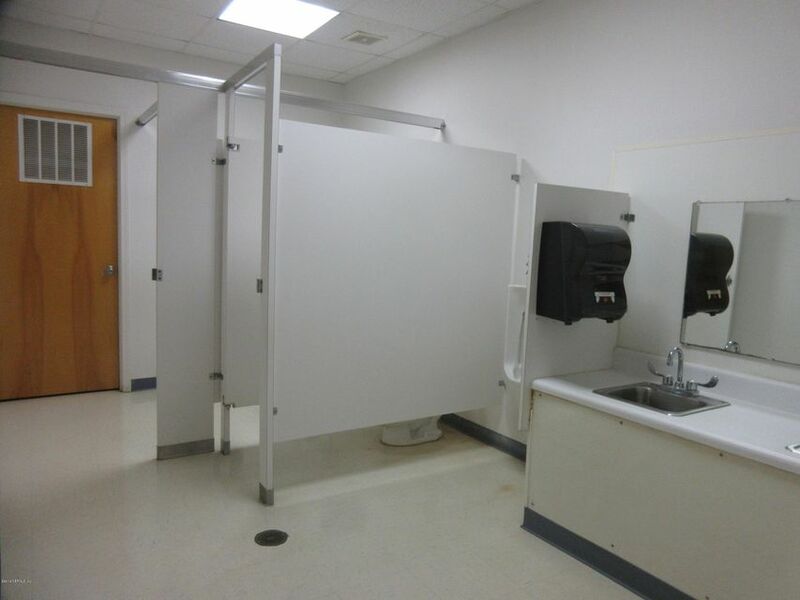 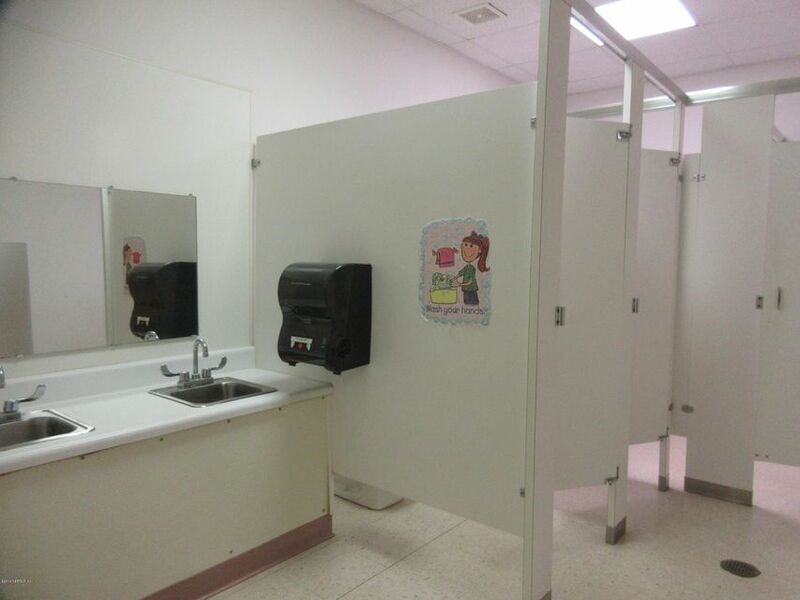 Additional room of 30×50 has two restrooms and hand washing station. 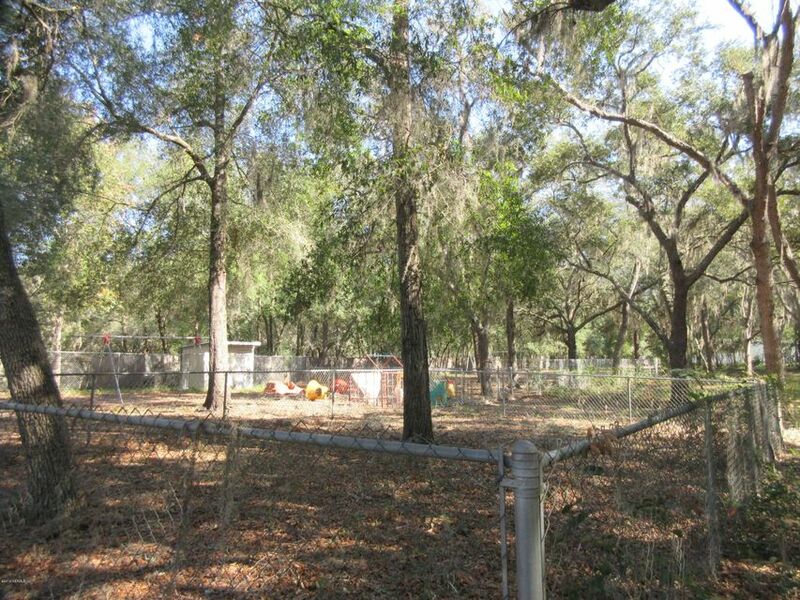 Fenced areas behind the building. 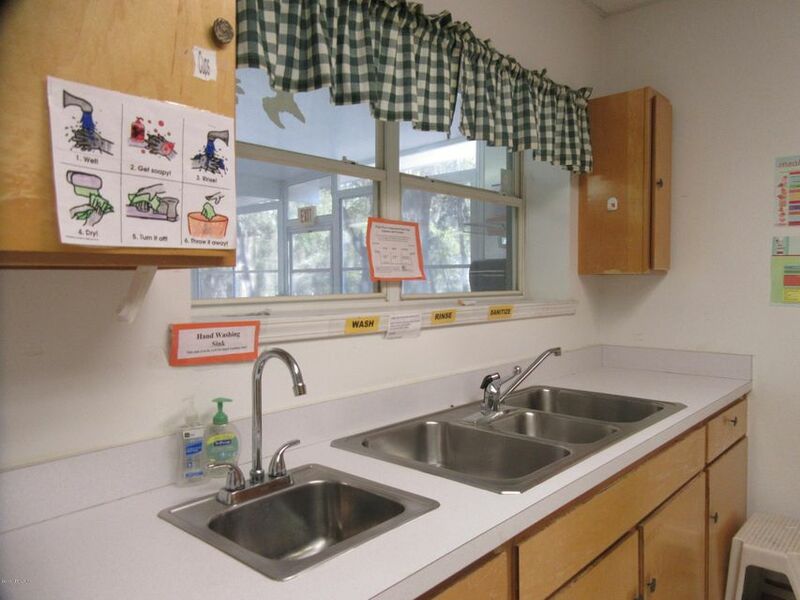 Five large rooms have capacities of 12,22,15,16,22 (some with sink and toilet). 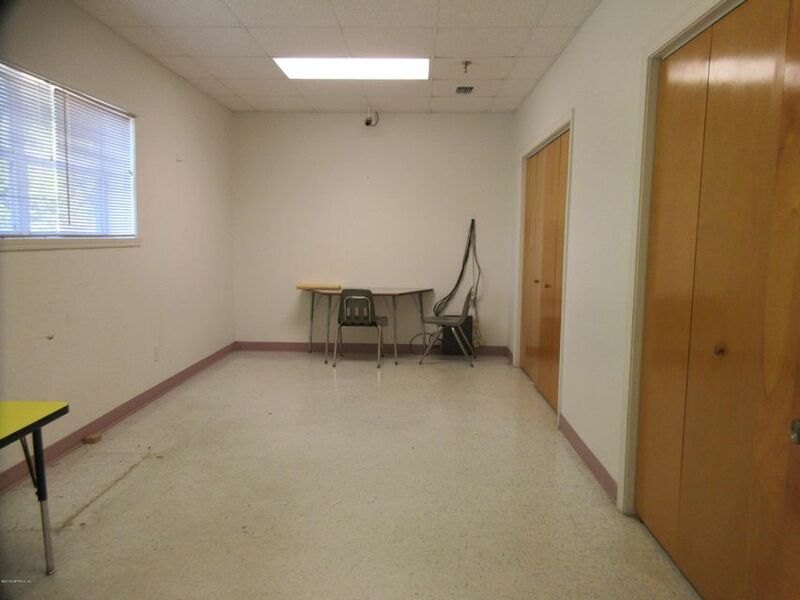 Additional room at front of building could be used as office or storage and has two closets. 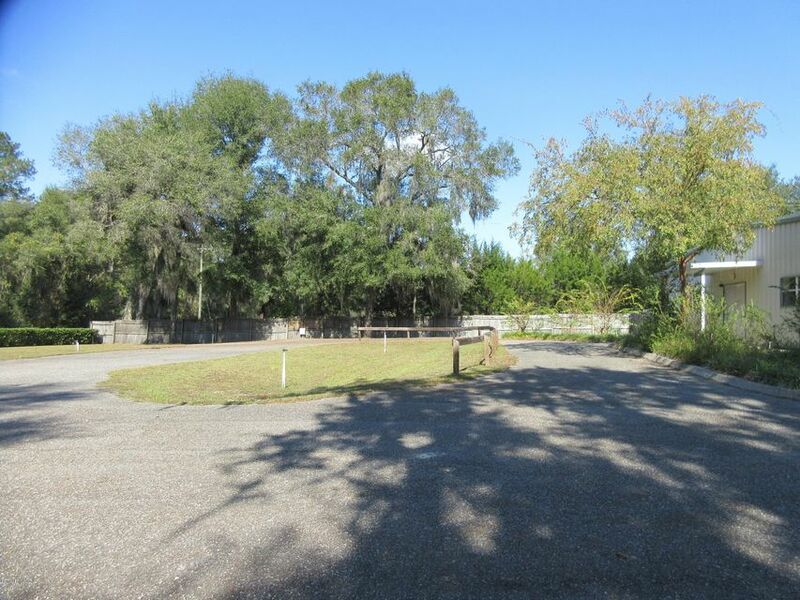 Fire system in place, circular asphalt driveway and additional paved parking. 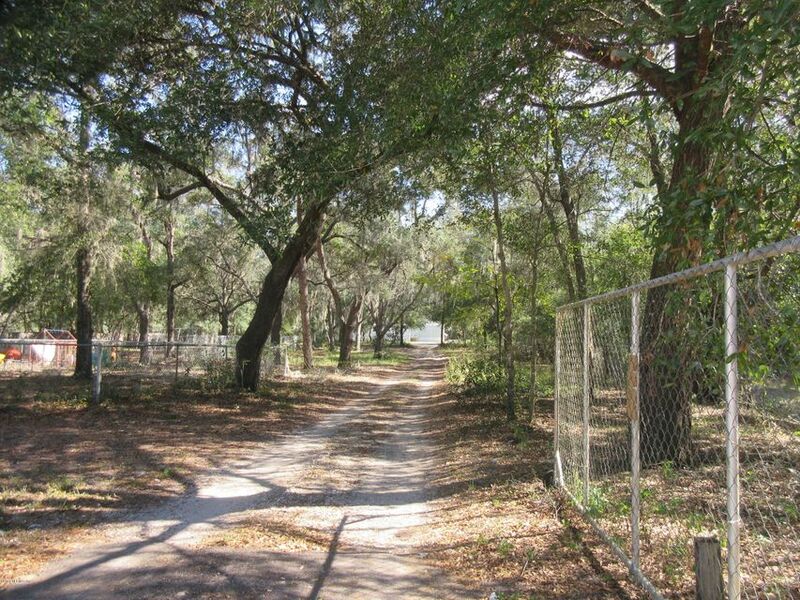 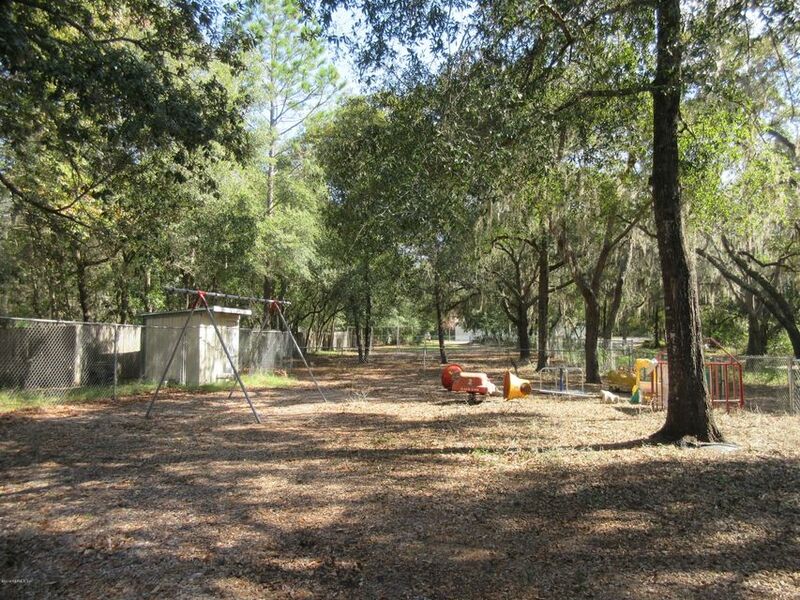 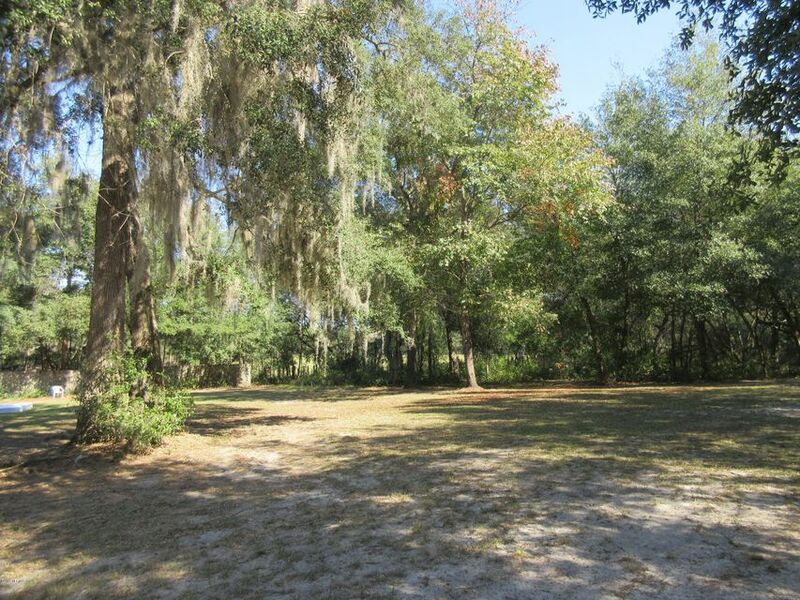 Adjoining unimproved 7.6 acres may also be purchased for a total of 15+ acres.